Magnificent semi-detached villa with enchanting sea views and large terrace with private pool in Torrox Costa. This recently built luxury villa is over 120 square meters in size and has a 100+ square meter terrace with an outdoor dining area, a comfortable seating area, direct sea views and private swimming pool. 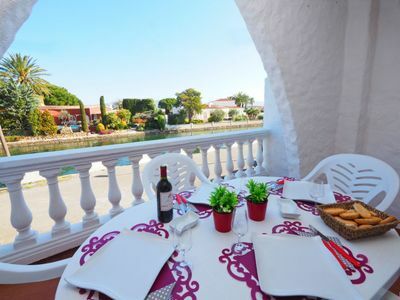 On the top floor, this modern villa has 4 bedrooms, 3 with double beds and 1 with single bed, with a total capacity for 7 people, as well as another front terrace with charming sea views. It also has 2 sensational bathrooms with large showers. On the ground floor, there is a modern open living room with dining area and large sliding glass doors to access the main terrace. There is also a fully fitted kitchen with a breakfast bar. 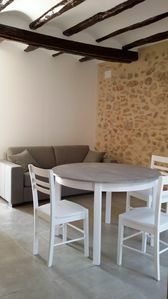 The whole property has air conditioning and is equipped with everything you need to enjoy a superb holiday. 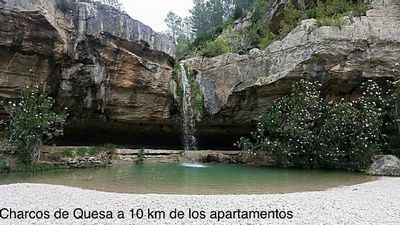 The villa is located in Torrox Costa, in the area known as El Peñoncillo. 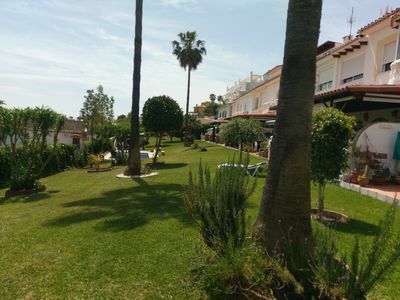 It has nothing in front to block the amazing sea views and it’s a 200m walk away from the beach and surrounding Chiringuitos and Restaurants. 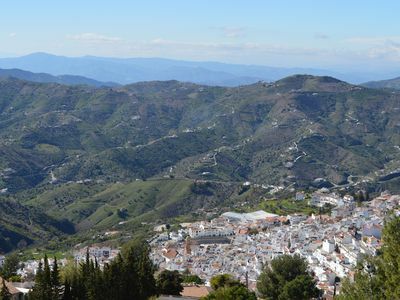 Also, it is only a 3-minute drive to Torrox Costa and less than 10 minutes away from Nerja. If you want to enjoy the Mediterranean in style, then this sensational villa is the perfect choice. 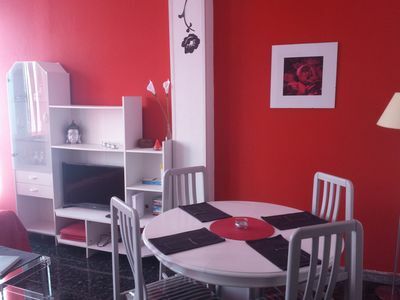 And if you are travelling with a large family or group, you will be happy to know that this villa has two nearly-identical villas next door that are also available for rent. 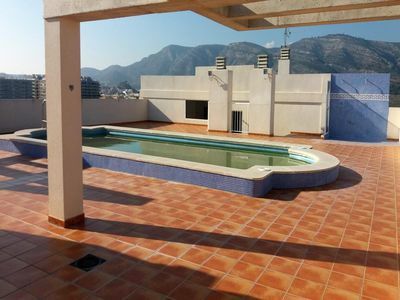 Duplex two bedroom apartment in Competa with magnificent views. 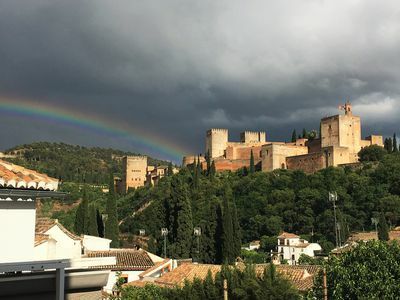 JAWDROPPING ALHAMBRA VIEWS right from your living room!